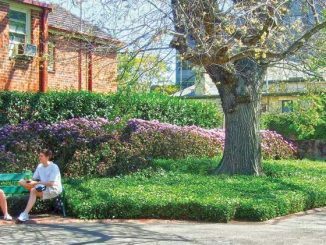 Our twenty-second in this series of walks begins in the centre of Box Hill, a major public transport hub for trains, buses and a tram. We start the walk on the corner of Station and Bank Streets, at the exit of this underpass (Melway 75A F4). The walk is about 7km and can easily be broken into parts. Our nineteenth walk starts, for the first time, from Camberwell and heads steadily south to Malvern East. The length of this walk is approximately 6km, and the “terrain” is gently undulating. 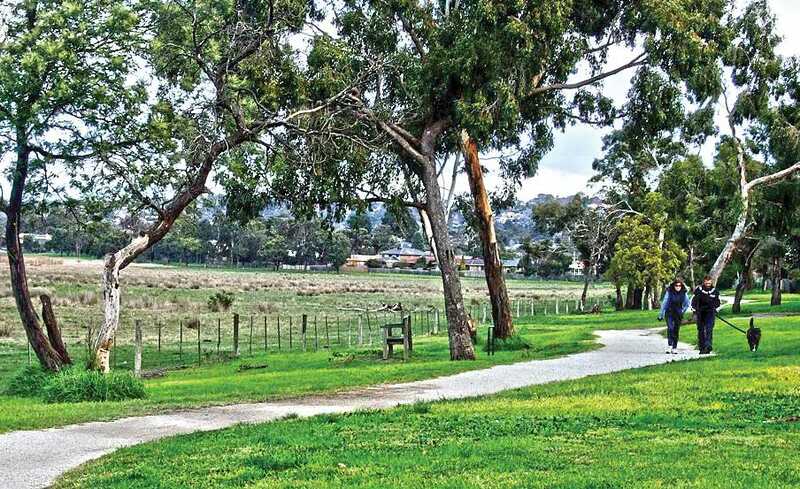 Our eighteenth walk takes us to the very east of the Burwood Bulletin “catchment”. The length of this walk is approximately 7km. 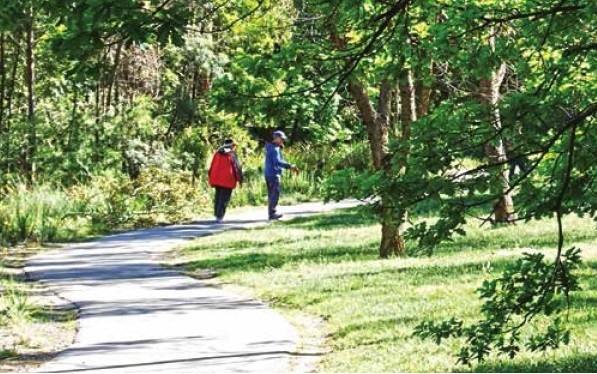 We start this walk in Glen Waverley, exploring Shepherds Bush, Dandenong Valley Parklands and Jells Park, generally walking in a southerly direction. 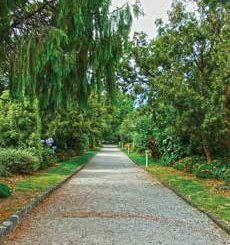 Walk along Toorak Road towards the city and turn into the first street on your left – Myrniong Street. 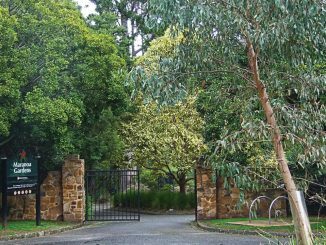 Manchurian Pears, paperbarks, lilly pillys and olives make this a lovely stroll to a large park which we enter beside a big oak. In fact, this whole walk features many attractive street trees. 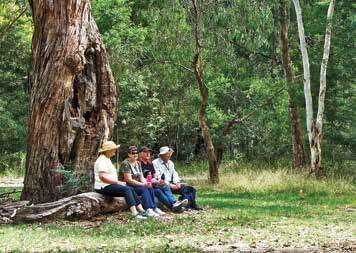 Our sixteenth walk takes us to an area which is quite shady; namely the wonderful Blackburn Lake Sanctuary. 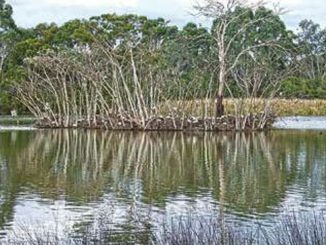 The length of this walk is 6km, more if you explore the sanctuary. 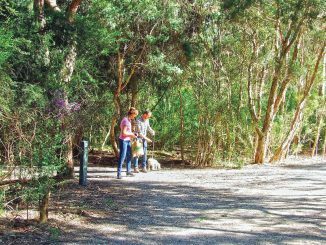 We start this walk at Laburnum Railway Station and walk through the Blackburn Creeklands to the sanctuary. 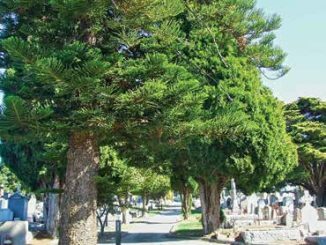 Our fifteenth walk takes us northerly village to village, from Burwood to Mont Albert. 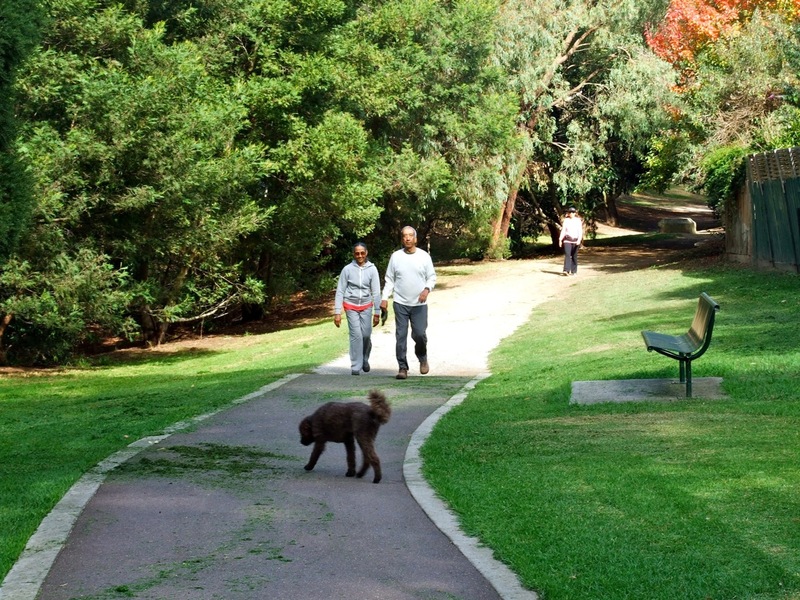 This walk starts in Burwood Village and is about 6km. 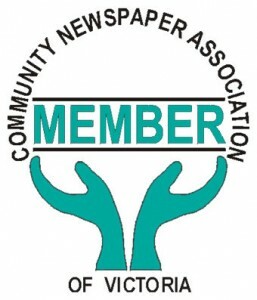 Our fourteenth walk is a continuation of the twelfth walk, starting at Tally Ho Business Park, in Burwood East, then walking to Glen Waverley and Vermont South. This walk is about 6km, plus 2km for the return bird- hide walk.